Storage: Room temperature with proper ventilation, spark proof environment. Causes skin and serious eye irritation. Wash skin thoroughly after handling. Wear eye protection / face protection. IF ON SKIN: Wash with plenty of soap and water. IF IN EYES: Rinse cautiously with water for several minutes. Remove contact lenses, if present and easy to do. Continue rinsing. If skin irritation occurs:Get medical advice / attention. If eye irritation persists: Get medical advice / attention. Take off contaminated clothing and wash before reuse. 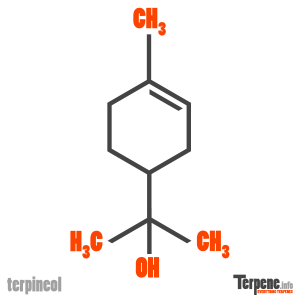 Read through our forum on Terpineol below, or start your own topic. This forum contains 23 topics, and was last updated by Lillysom 5 days, 9 hours ago.